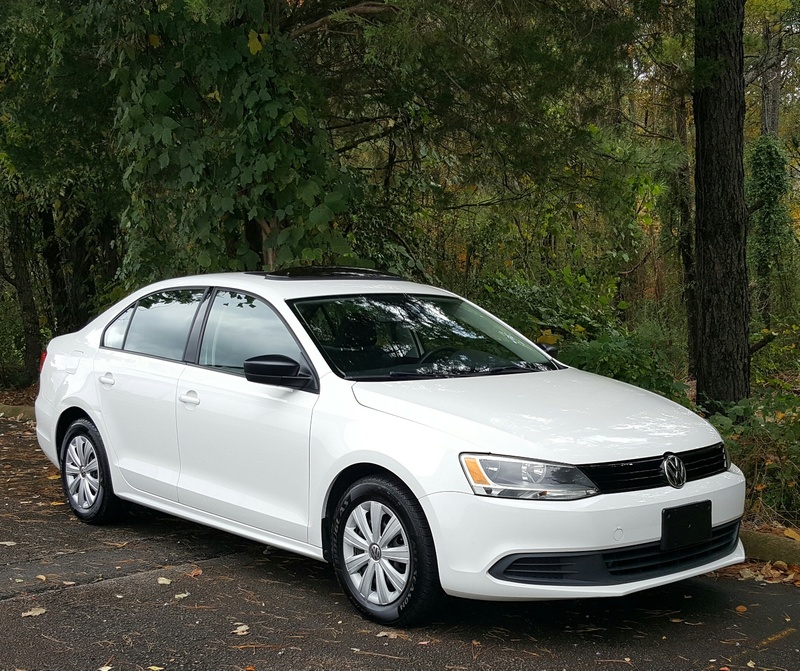 Fuel efficient, extremely reliable Candy White 2011 Volkswagen Jetta with 107K on the 2.0 liter inline four cylinder mated to an automatic transmission, front wheel drive. This is a one owner vehicle optioned with: keyless entry/alarm, traction/stability control, cruise, auxiliary input, cd player, power sunroof, power windows, power mirrors, power locks, etc. Clean title, clean 1 owner Carfax with zero accidents and and fresh NC state inspection. 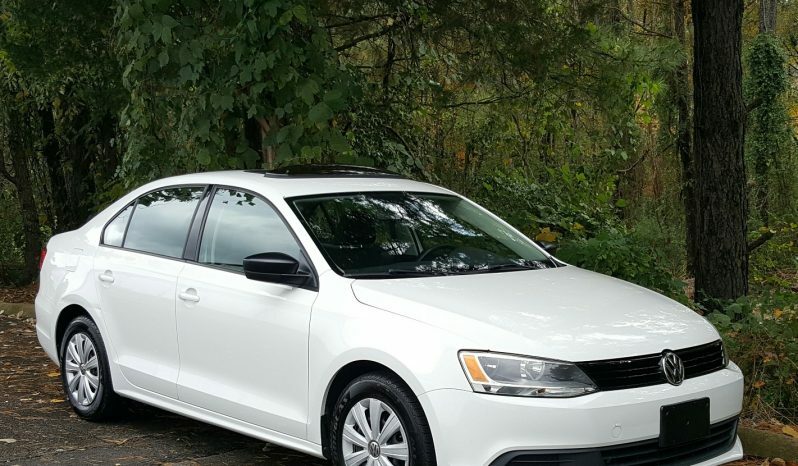 This vehicle has been maintained at franchise Volkswagen dealerships for the majority of its life. Feel free contact us with any further questions or concerns. Thanks for your time!